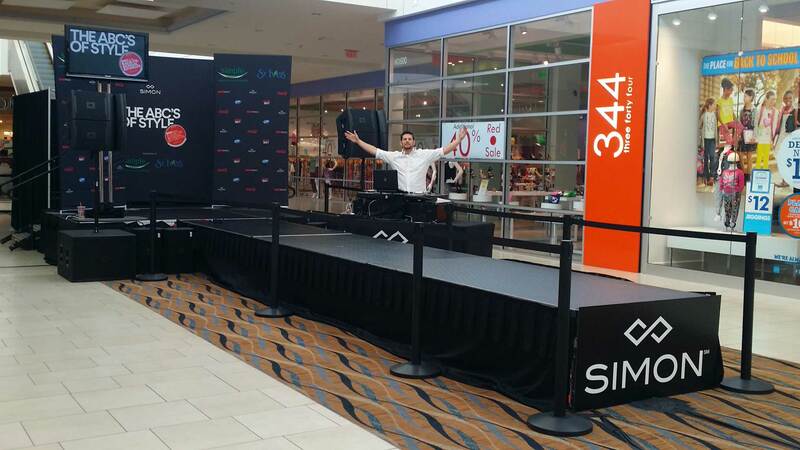 Teen Vogue, in collaboration with Attack Marketing, and Simon Property Group was looking for a company that could produce and execute a nationwide fashion show held at Simon Malls that would showcase its brand’s affiliated clothing, and products. 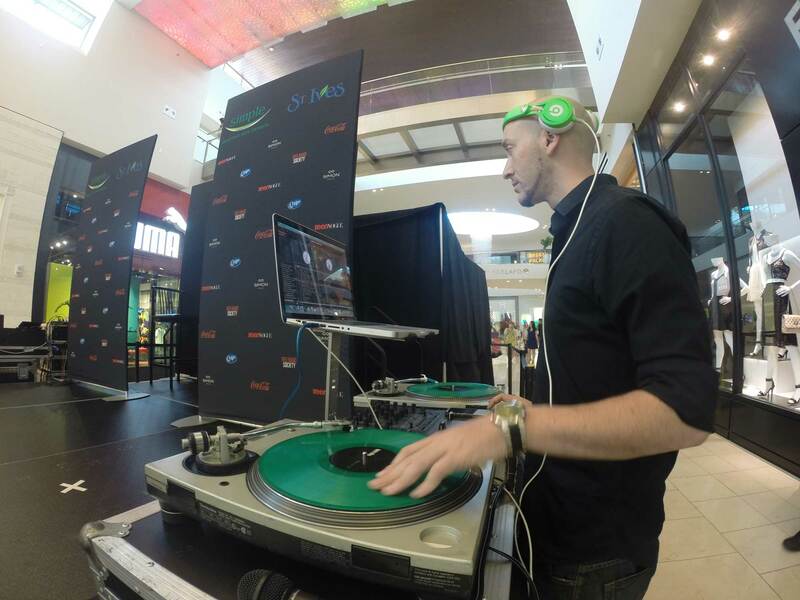 From start to finish, Scratch Events produced and executed 23 fashion shows nationwide on behalf of Teen Vogue and Attack Marketing. Scratch procured and organized all production elements, such as lighting, AV equipment, band equipment, DJ gear, and staging. Scratch traveled to each city and hired the appropriate staff needed to ensure proper event executions. 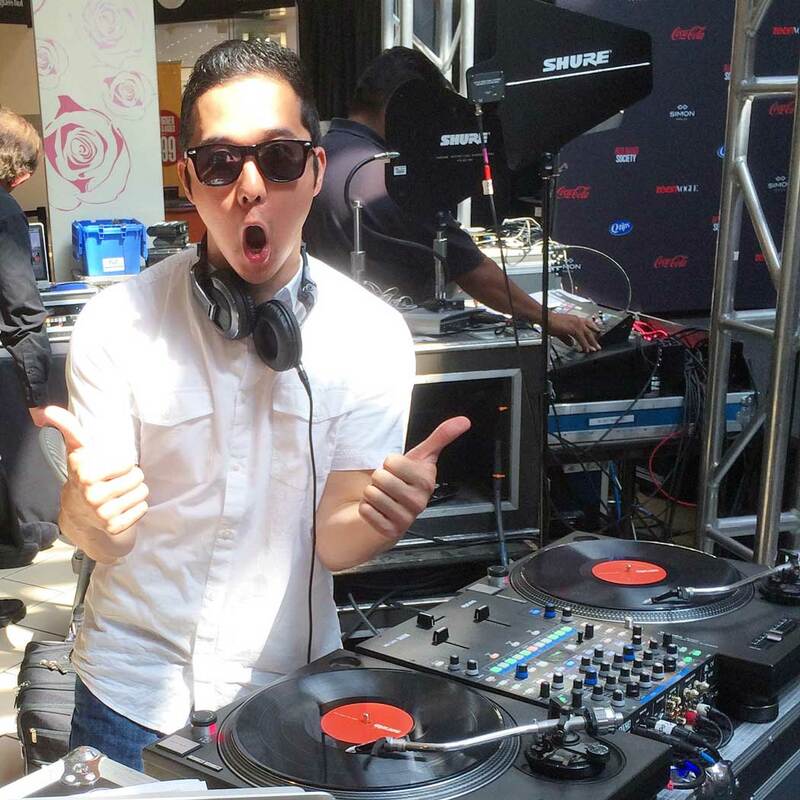 Scratch DJs performed and entertained the audiences at each show, providing an engaging and interactive experience for Teen Vogue and its shoppers.